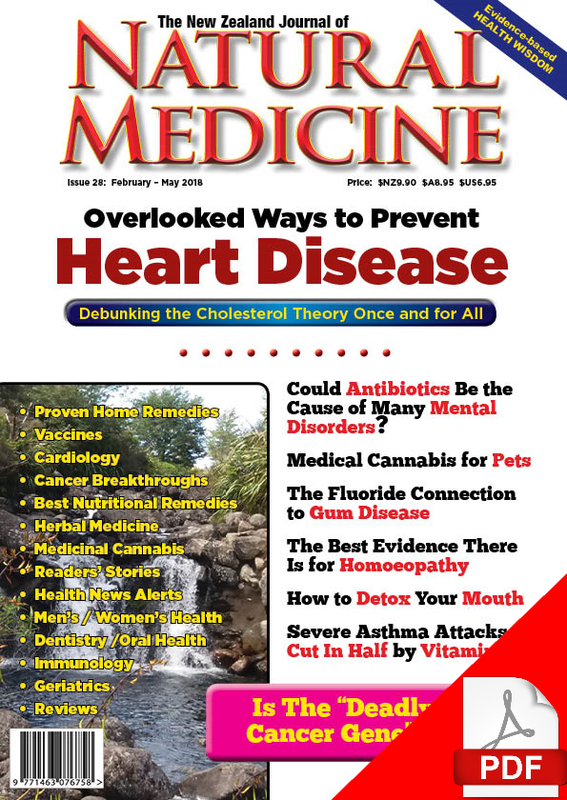 This issue discusses mercury poisoning – a little known cause for cardiovascular disease – as well as the cholesterol theory of heart disease, now completely discredited. Seldom if ever discussed in the popular media, to say nothing of the medical or scientific literature, the fact remains that mercury poisoning may be one of the most important discoveries ever made in the quest to identify the causes of cardiovascular disease. And while mainstream cardiology still maintains that high cholesterol causes heart disease, the facts speak for themselves: it isn’t and we prove it (again). “Let thy food be thy medicine and thy medicine be thy food.” These words, attributed to Greek physician Hippocrates are as true today as they were in ancient Greece. Issue 28 explores the medicinal properties of foods, from common culinary herbs to macronutrients such as the often maligned but vital-to-life saturated fats from meat or dairy products or coconut oil. Did you know that ginger can be used to treat gastrointestinal conditions, including the diarrhoeal disease that is a leading killer of children who live in parts of the world that lack safe drinking water? Also, in this issue, we feature an article by naturopath Case Adams, PhD, on how garlic is emerging as a treatment option for Parkinson’s disease, as well as new research on garlic’s neuroprotective properties. This issue also reports on how coconut oil, traditionally used as a food and medicine in the Pacific Islands (and other countries which enjoy a tropical climate) is now enjoying wider popularity around the world as a health sustaining food, particularly for people who have diabetes. With increasing costs of fresh fruits and vegetables, interest in foraging and free wild foods is growing. Issue 28 features an article by contributing editor and herbalist Amy McComb on Lambs Quarters (Chenopodium album), a highly nutritious edible plant often regarded as a “weed” by people who don’t know its properties … or its wonderful flavour. 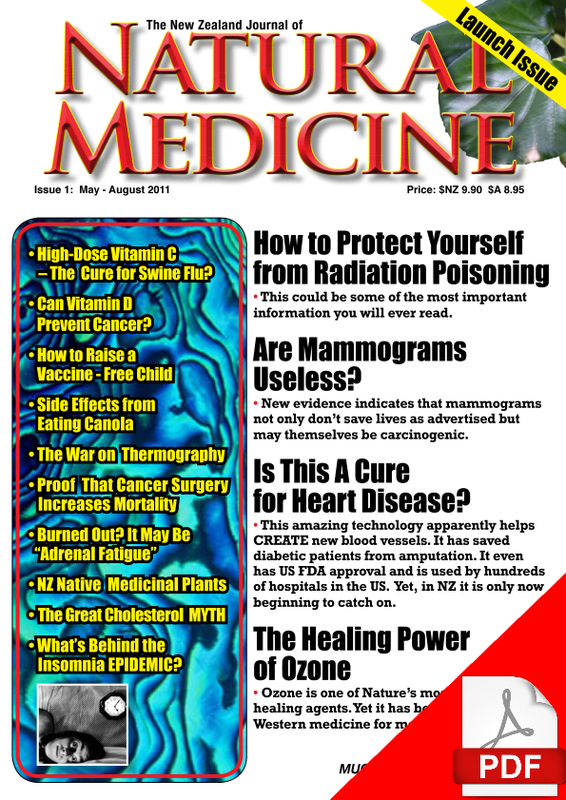 Also on the subject of cancer, The NZ Journal of Natural Medicine is pleased to be able to sponsor the International Holistic Cancer Symposium on March 24-25 in Auckland. Please click HERE to be directed to the conference website. We also report on new findings on the efficacy of cannabis – even for pets! 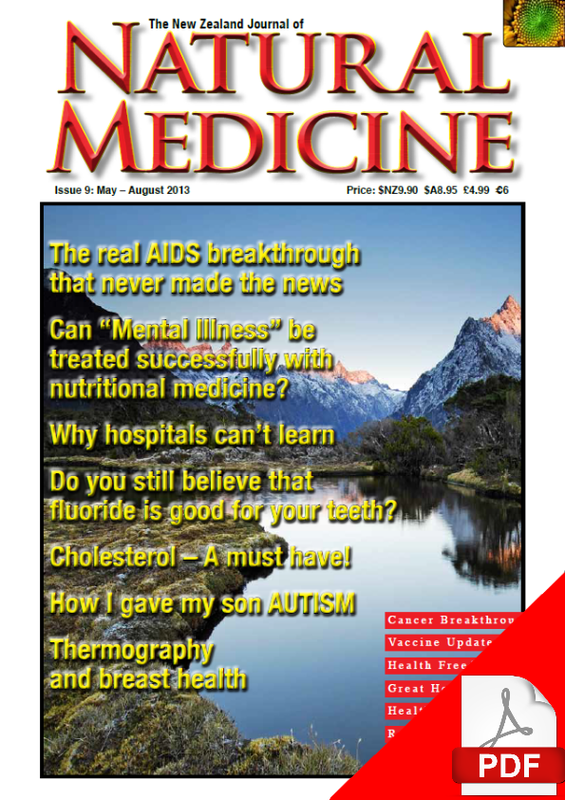 There is also much new Information about vaccines in this issue, including a review of the documentary Injecting Aluminium. This documentary reveals how dedicated French doctors and scientists found that vaccines that contained aluminium salt adjuvants were causing a new disease they have named Macrophagic myofasciitis in people who have received vaccines containing aluminium. In a related story we report on how new research has shown that young people with autism have been shown to have large amounts of aluminium in their brain tissue. Everyone loves a beautiful smile and this issue features an article on how oral health affects your general health – and how simple self-help techniques such as “oil pulling” can detox your mouth and improve your health. 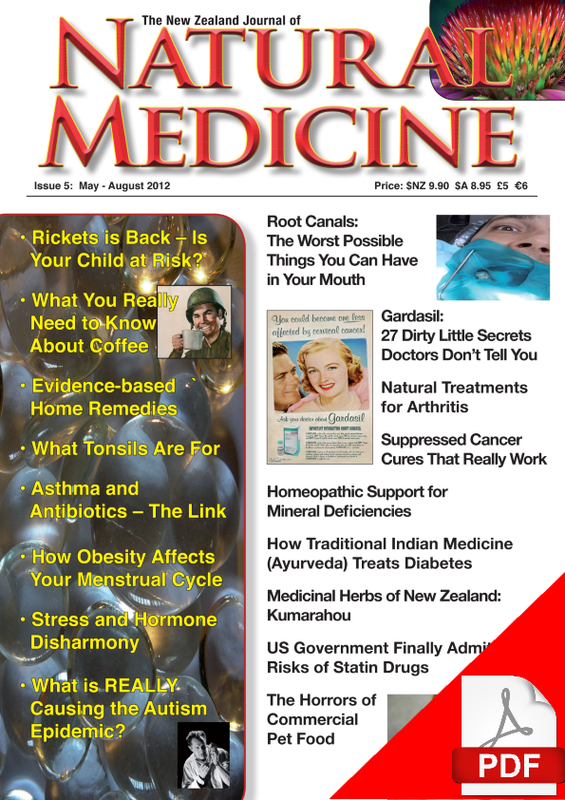 All this and much more in Issue 28 of The NZ Journal of Natural Medicine.